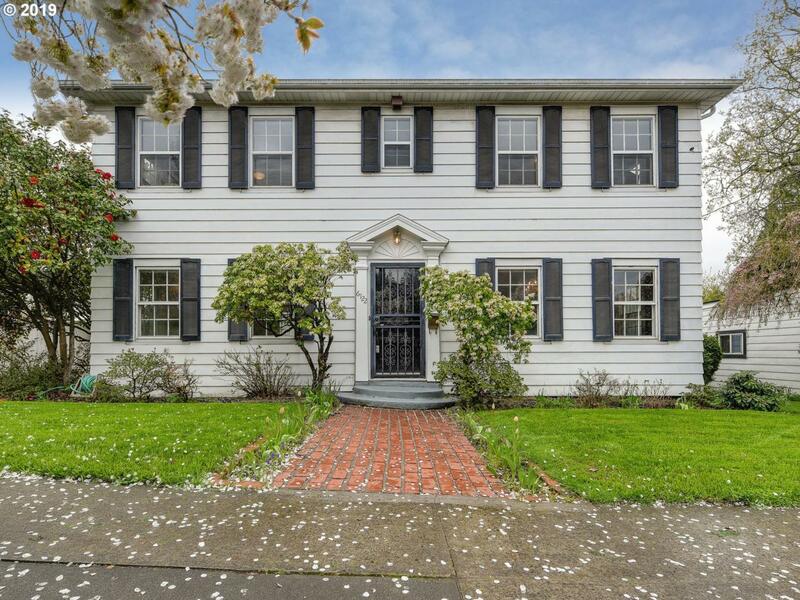 Alameda Ridge 1923 Colonial minutes from Rose City Golf course, Hollywood shops & Max! This home offers effortless entertaining and assures all parties are at your house! Large deck overlooking easy care-beautiful pool & Rose City Park, daylight lower level has sauna, full bath & kitchenette. It opens to lovely covered brick patio, pool and private perennial filled oversized 9700 sq ft yard. New pool equipment, furnace and large deck.